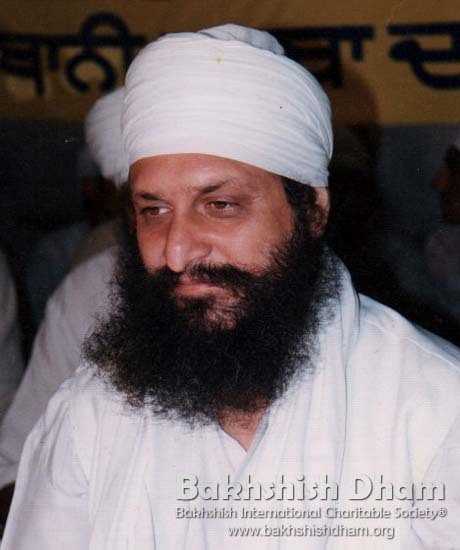 Weyakheya of ‘Akhin Kaad Dharin Charan Tal’ by Baba Daljit Singh Ji (Preet Nagar, Amritsar). You can follow any responses to this entry through the RSS 2.0 feed. You can skip to the end and leave a response. Pinging is currently not allowed. waheguru g ka khalsa waheguru g ki fateh…………………. ?